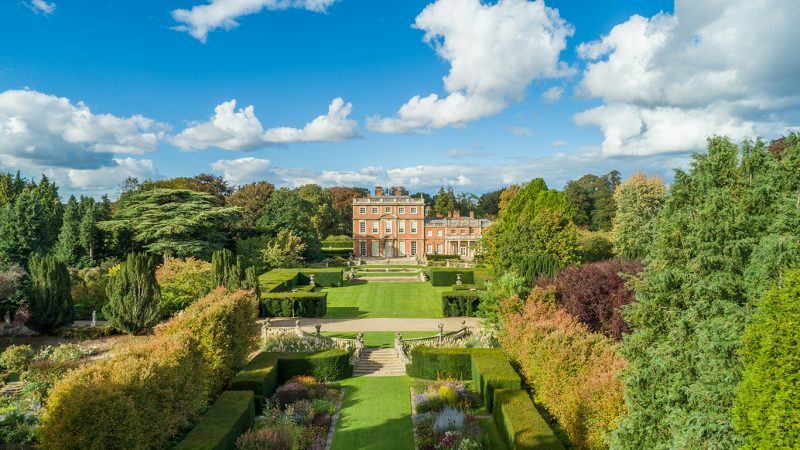 We are thrilled to announce that Newby Hall Gardens has been shortlisted for the Historic Houses Garden of the Year Award sponsored by Christies. Newby is one of eight gardens from around the country to have been selected (and it is the only garden in Yorkshire!! )…which is why we need your support in voting for us! 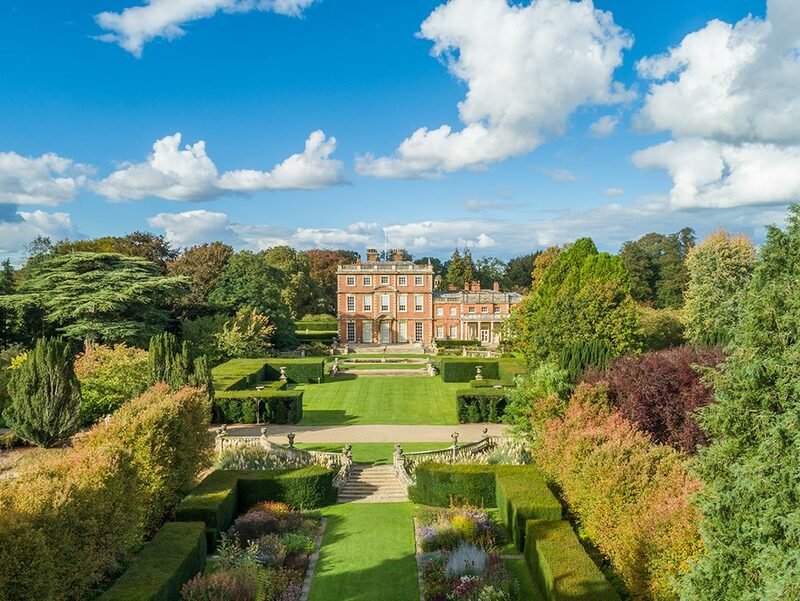 If you love the gardens at Newby, voting can be done very simply (it only takes a few seconds) by clicking on the picture below…any votes will be greatly appreciated! We will keep you updated with any further news…watch this space!